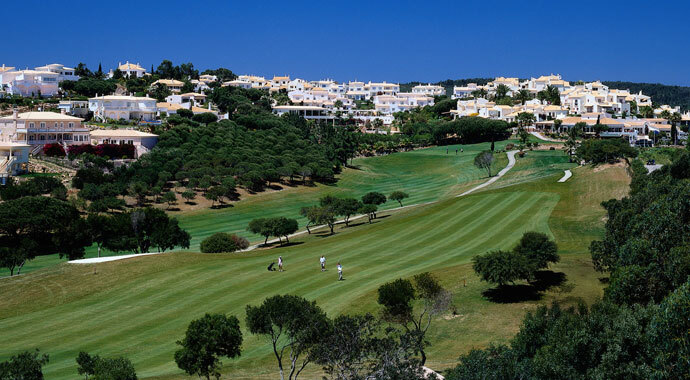 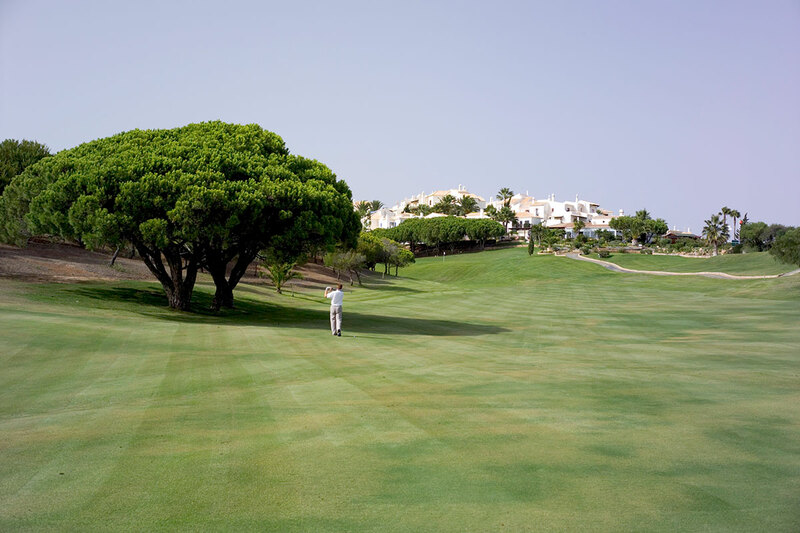 Situated amidst the beautiful rolling countryside of the unspoiled Western Algarve, Golf Santo Antonio at Parque Da Floresta is one of Europe's most spectacular golf courses. 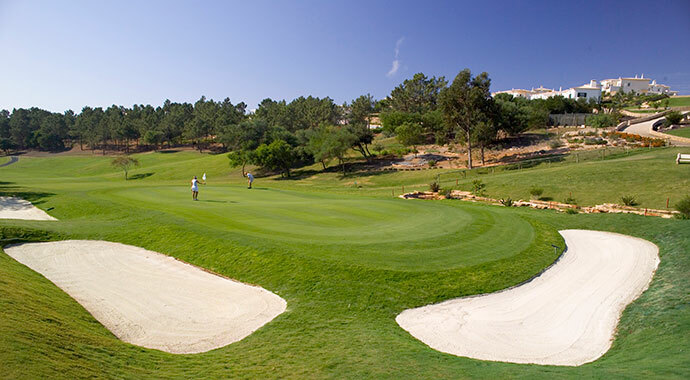 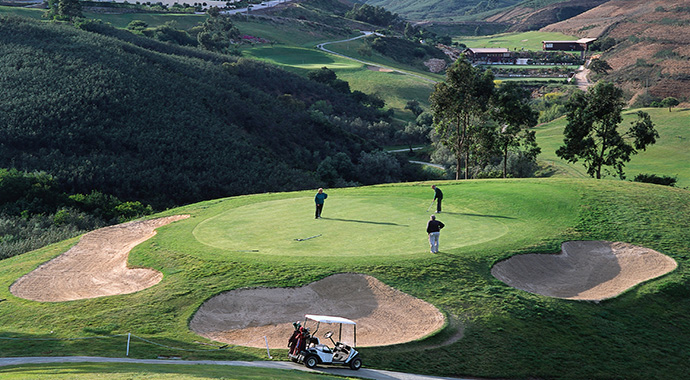 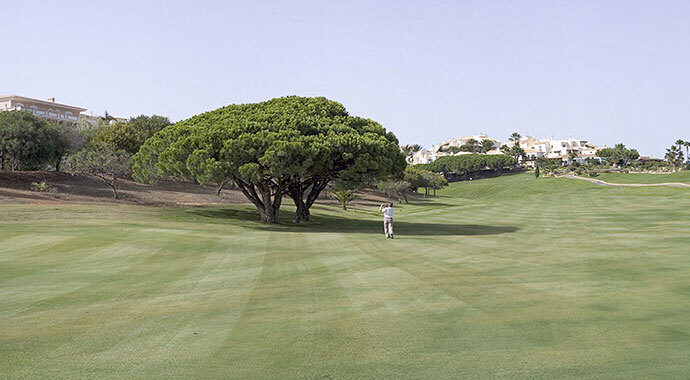 We are affiliated with the prestigious Portuguese Golf Federation as Floresta Parque Golf Club. 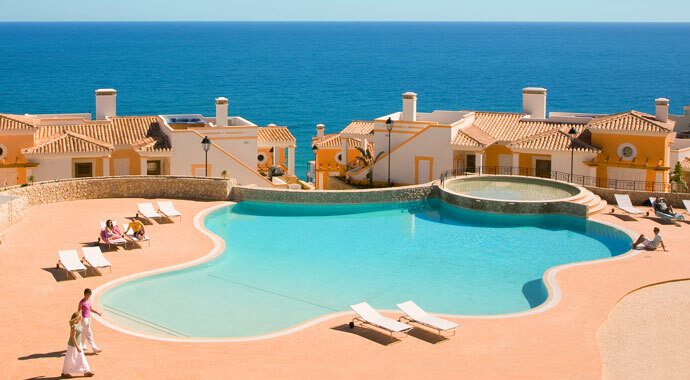 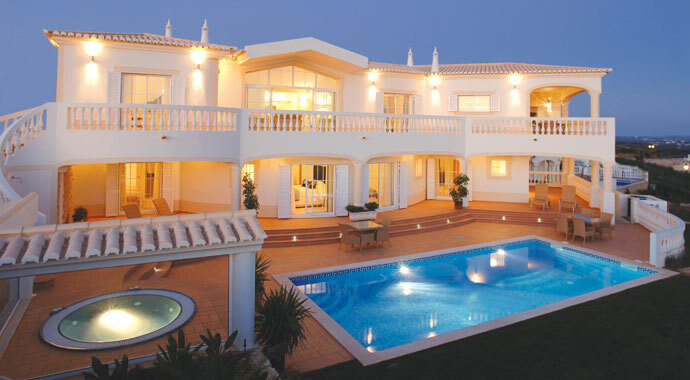 For perfect family Algarve villa holidays at our golf, spa or beach resorts, choose from our range of self-catering villas with swimming pools, linked villas and beach holiday villas with stunning views.